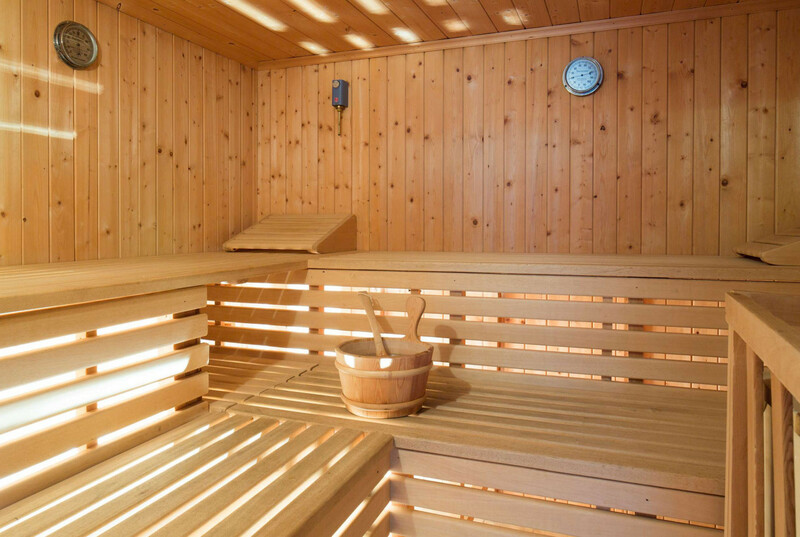 Indulging in some well-deserved relaxation is the best way to conclude a wonderful day in the mountains. 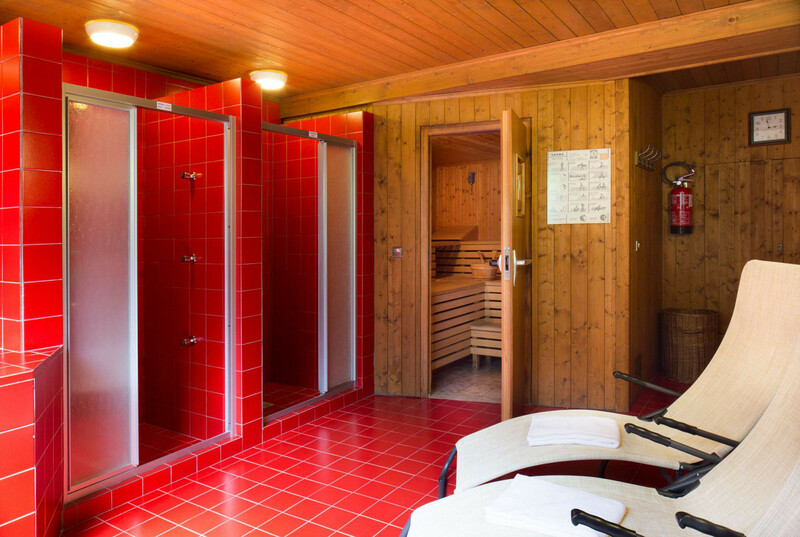 The classic sauna, combined with experience showers, provides an intense feeling of wellbeing, tones the whole body and regenerates tired muscles. For the lovers of a perfect tan there is a sunbed (fee-based). 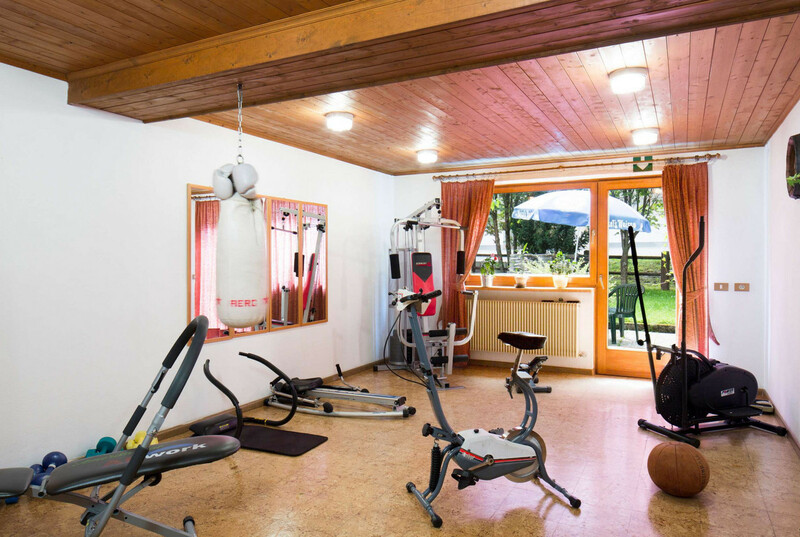 While tireless fitness fans can keep on training free of charge in a well-equipped indoor gym.